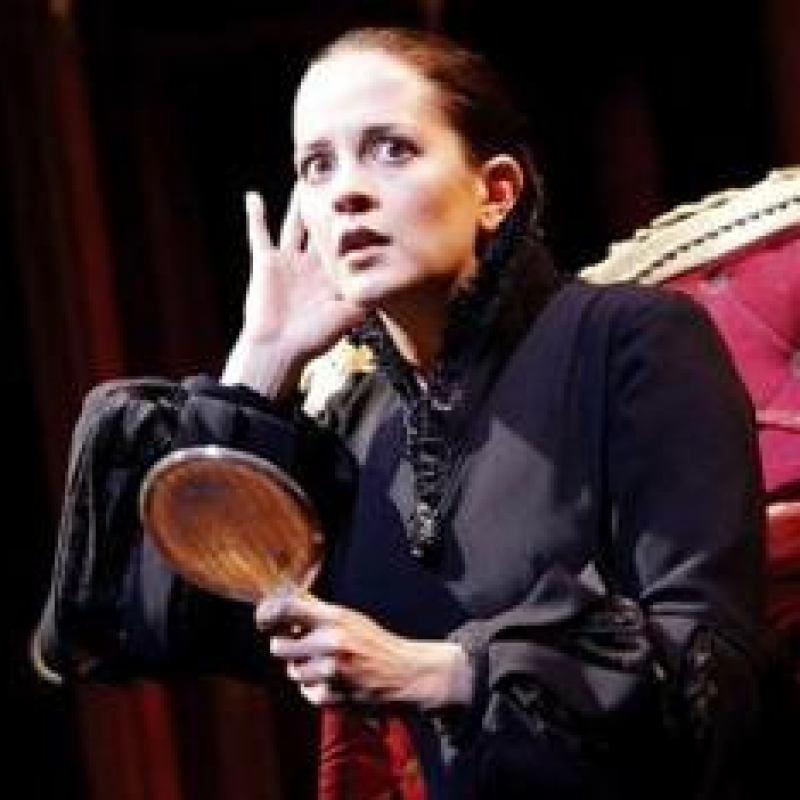 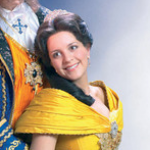 Katie could most recently be seen playing Nessarose in WICKED, a role she created for the original West End production. 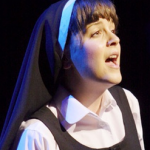 Other leading roles include; Sister Mary Robert in SISTER ACT (original London cast, London Palladium), Belle in BEAUTY AND THE BEAST, Janet in THE ROCKY HORROR SHOW and Swallow in WHISTLE DOWN THE WIND (all National Tours). 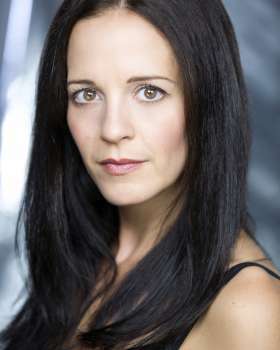 Katie has also been involved in the workshop productions of BRIDGET JONES THE MUSICAL, LEND ME A TENOR, MARGUERITTE and THE LIGHT PRINCESS (for the National Theatre).